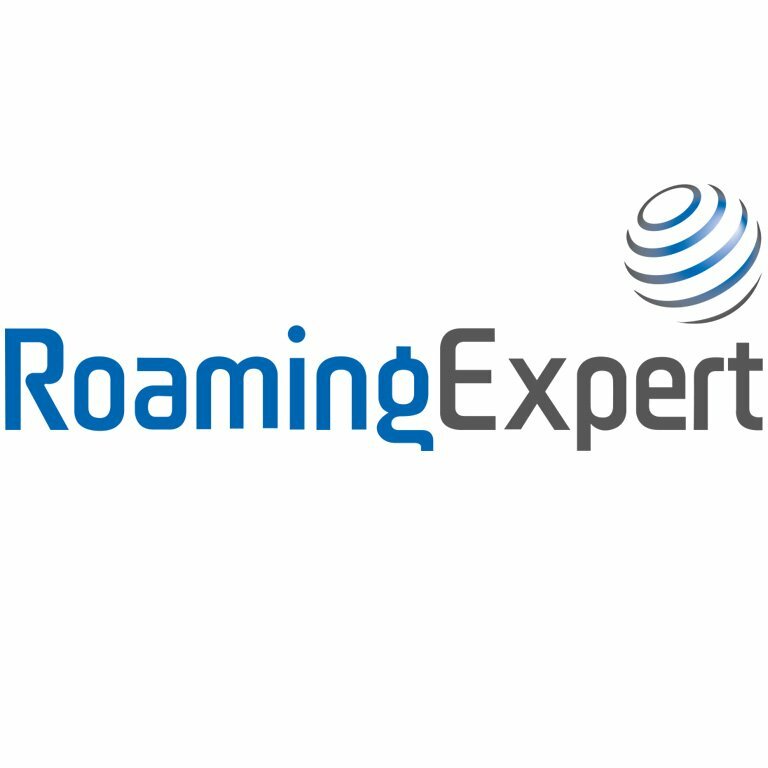 Roaming Expert was formed in 2012, to tackle the problem of high mobile roaming costs for businesses. Working with an existing yacht management customer, founder Mark realised the yachting industry required a solution for their specific needs. 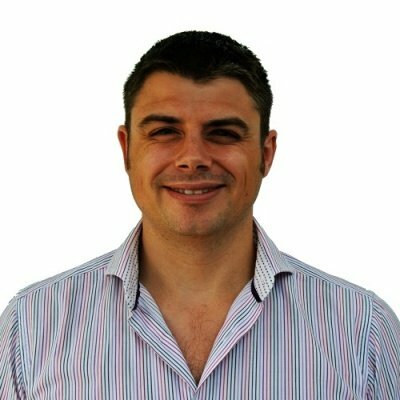 After research Roaming Expert built a range of mobile roaming solutions; data only, boat plans and crew tariffs tailored to the yachting industry. • USA / Caribbean bundles can be added They are confident they can make significant savings for crew compared with their current bills. Roaming Expert Mark Pattman will be available throughout the two days of the show in the crew quarters to chat one to one with Crew about making savings on their mobile bills.